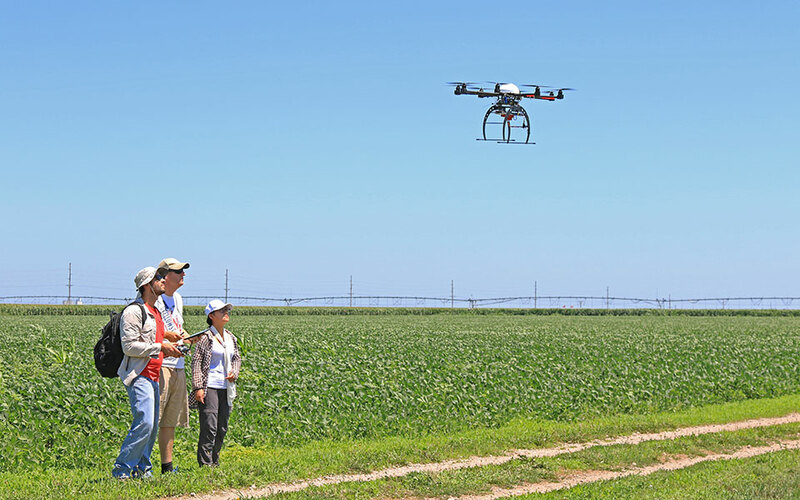 The mission of the Department of Agronomy and Horticulture is to advance the knowledge, theory, and application of plant and soil sciences and landscape design to improve the quality of life for citizens of Nebraska and the world. 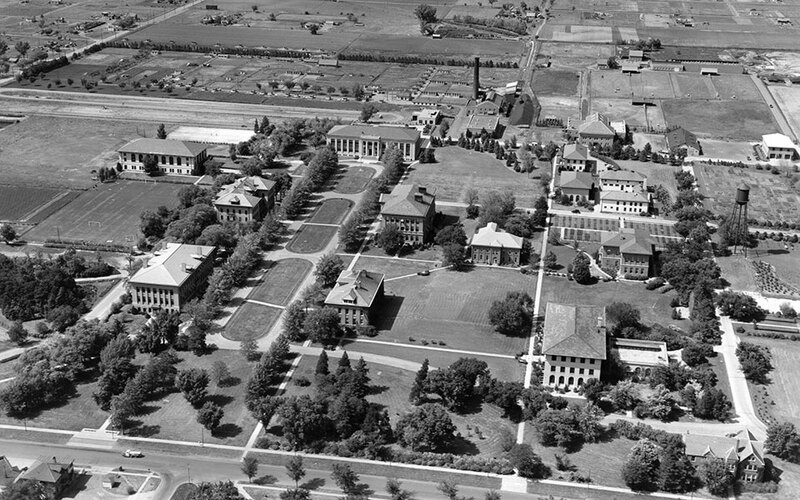 The Department of Agronomy and Horticulture or its predecessors has been in existence at the University of Nebraska-Lincoln since 1910. The foundation of the current department arose with the integration of the departments of Agronomy and Horticulture in 2001. Agronomy and horticulture are integrative sciences, attracting students and scientists from a wide range of disciplines and interests. 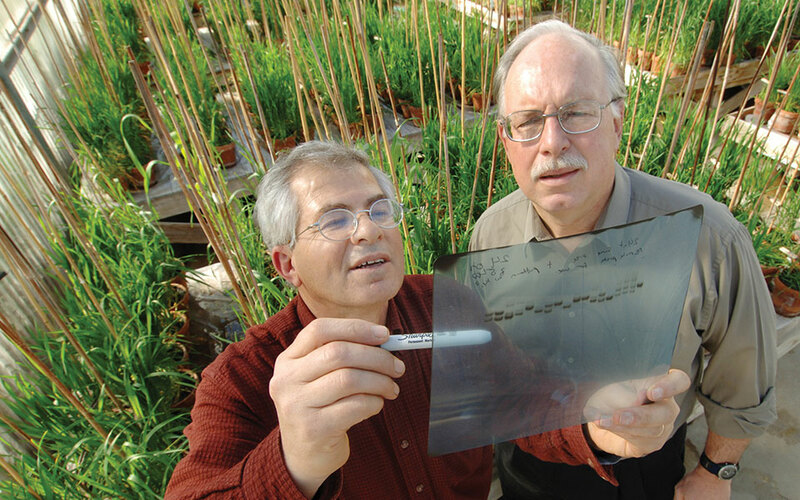 Plant geneticists, physiologists, ecologists, soil and water scientists, and landscape architects are well represented among the diverse ranks of our faculty. Growing plants for a purpose is a major driver of Nebraska's economy and in improving lifestyle quality for Nebraska citizens. 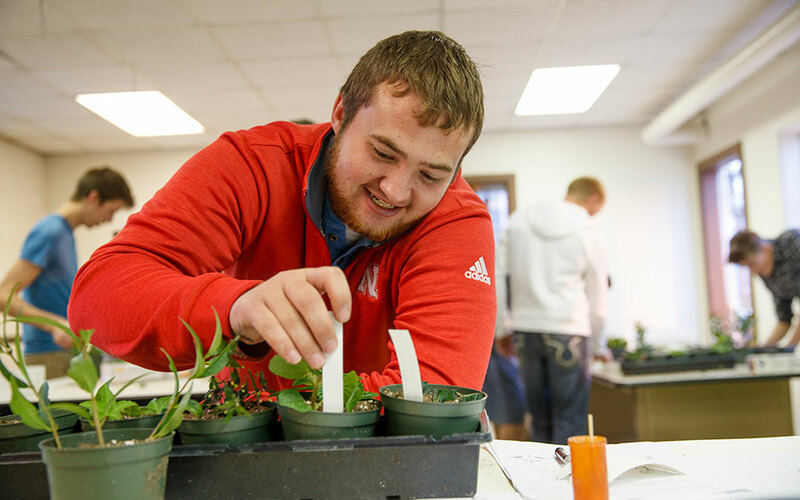 Nowhere in Nebraska are more future professionals and lifelong learners educated in the plant and soil sciences than in Nebraska's Department of Agronomy and Horticulture. A degree in Agronomy, Horticulture, Plant Biology or Turfgrass & Landscape Management will open the doors to a wealth of careers: from plant molecular biology and breeding to farming and ornamental plant production; from crop consulting and rangeland management to landscape design and turfgrass management; from research and service positions with seed and agrochemical companies to greenhouse managers and careers in international agricultural development. Preparing students for these careers, conducting research to ensure sustainable local and global ecological development to feed and enrich the lives of a growing global population, and extending this information to end-users makes the Department of Agronomy and Horticulture an exciting place to study and work in the 21st century. 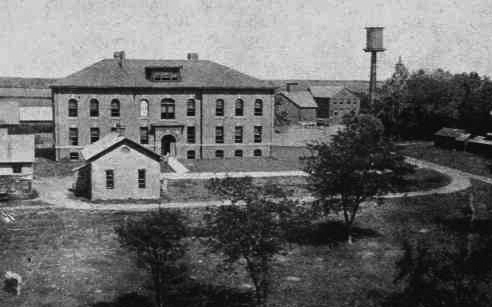 Experiment Station Hall (currently Ag Hall) was erected in 1899. 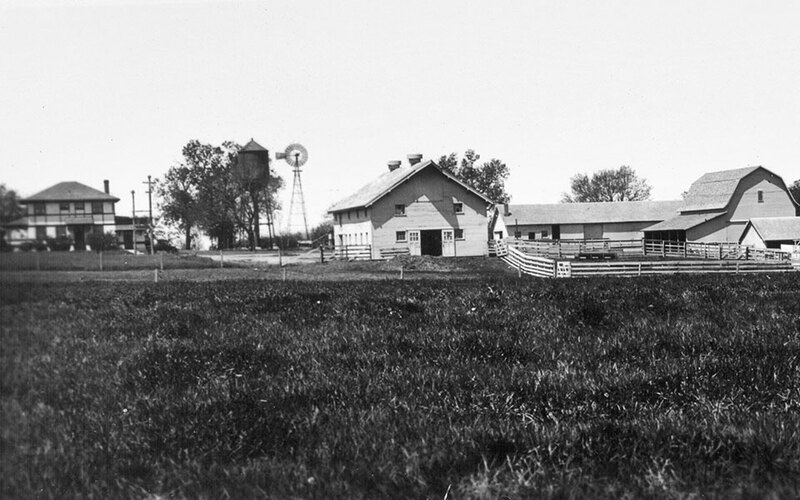 Experiment Station Farm at 70th and Adams Street, Lincoln, circa 1930s. Sold and developed circa 1973. 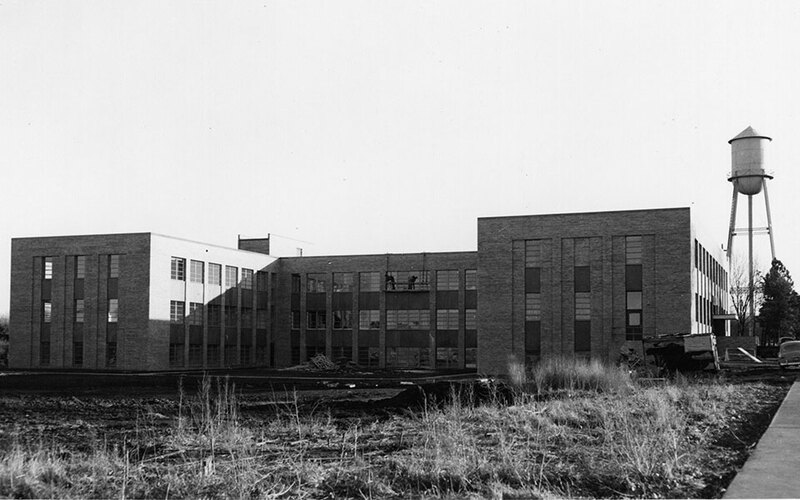 Crops Laboratory (currently Kiesselbach Hall) opened in 1933. 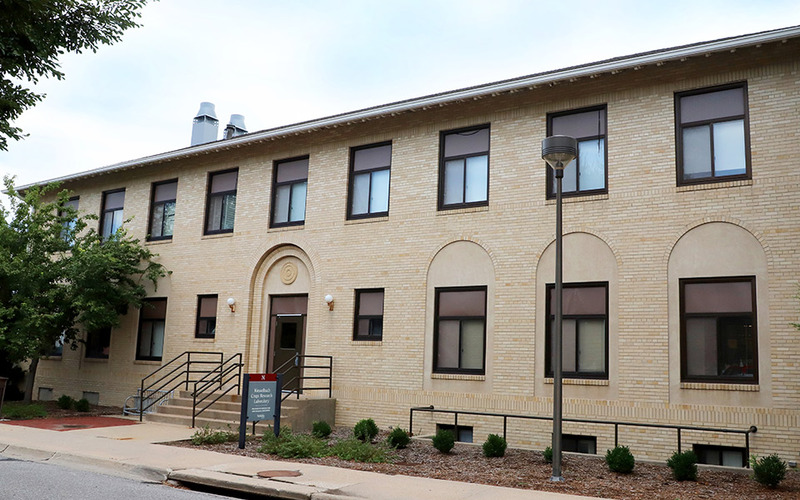 Agronomy Hall (currently Keim Hall) opened in 1952. 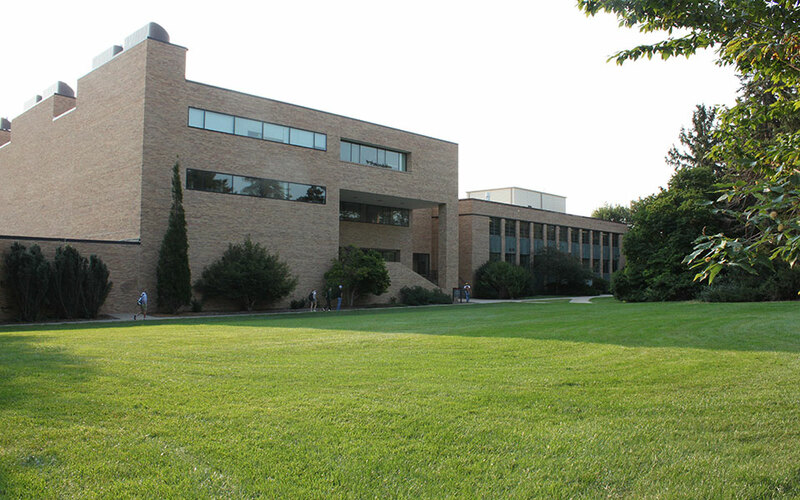 Plant Sciences Hall and greenhouses opened in 1978. 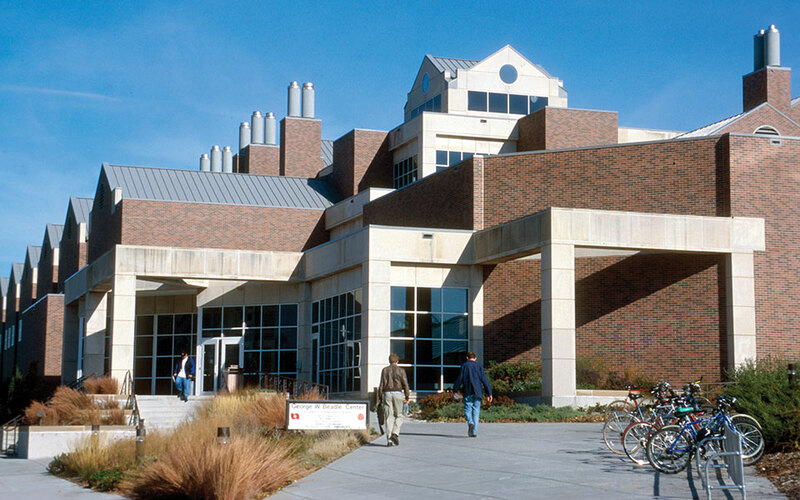 The Beadle Center on city campus opened in 1995. 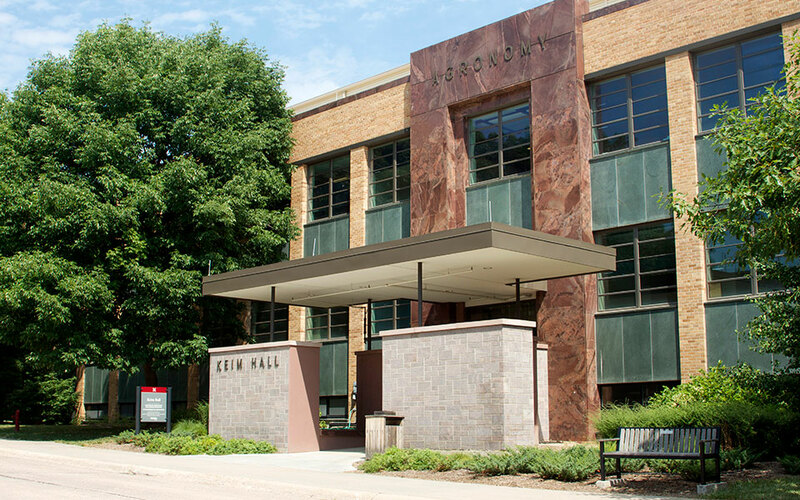 Renovated Keim Hall was rededicated in 2010. 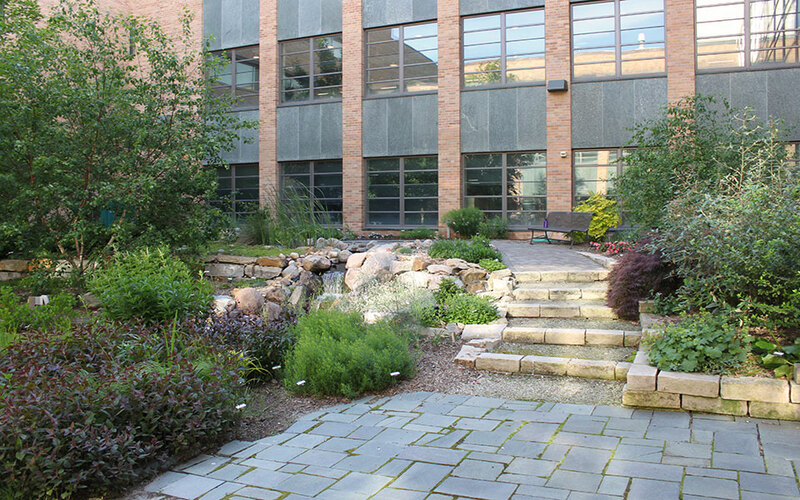 Keim Hall's renovated courtyard today.